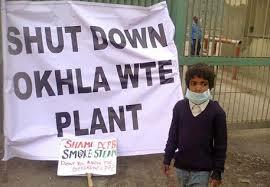 Residents filed a case against Okhla waste-to-energy plant, refusing to bear the risk of dioxin. 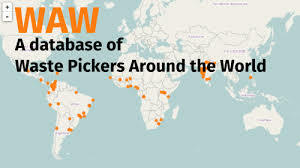 The waste pickers movement also opposed incineration of waste. 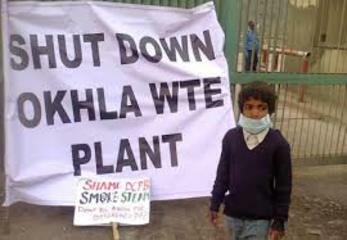 NGT decided in favour of the plant in 2017.